It’s customary at this time of year to publish one’s favorite albums or least favorite albums, favorite album covers, top 10/50/100 songs, etc. Trying to think outside the box I decided to post 5 albums that flew just under the radar this year that should be added to your collection. It’s soulful, it’s melodic, it’s funky, it’s bold and yet mellow and it’s the perfect soundtrack to get you through any circumstance life throws at you. One of those albums that can take you higher, bring you lower, inspire you to move mountains or even allow you to release any pent up anger. 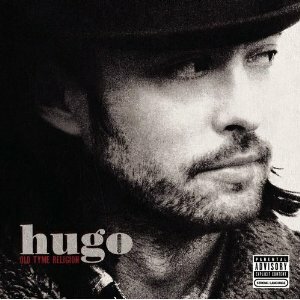 Hugo’s voice is as smooth as butter while the orchestration on the record conveys the rare emotion behind the song’s intention. Must hear tracks: “Bread & Butter”, “Hurt Makes It Beautiful”, and “Hopelessly Stoned”. 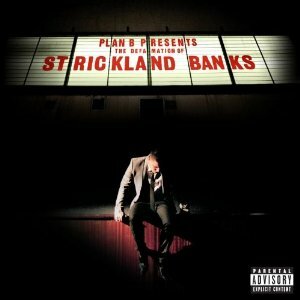 Plus the use of banjo on “99 Problems” (a Jay-Z cover) shows musical craftsmanship at it’s finest. With the grace of Motown and the rhythm of The Streets, Plan B has found a delightful balance between pop, soul, rock and rap. It’s refreshing to hear a hip hop artist with a beautiful high range singing voice who can also belt out an educated rant of a rap. Definitely recommended for all the fans of the ’60s nostalgia resurgence a la Fitz & The Tantrums / Amy Winehouse. Must Hear Tracks: “She Said”, “Stay Too Long” and “What You Gonna Do”. With a modern electronic twist on new romanticism, it only takes 30 seconds for Viva City to launch into their nonstop dance party that is Phobia and for the next 48 minutes it’s on. 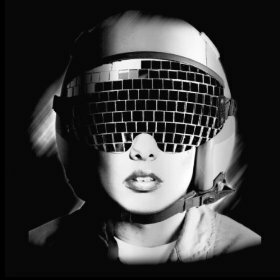 Delectable electronic beats & samples paired with live drums, bass and guitar to thicken out the tracks underneath an already catchy melody? Yes please. Must Hear Tracks: “Brother”, “Heat It Up”, and “Hot Wax”. Psst, if you’re lucky enough to be able to – check them out live! 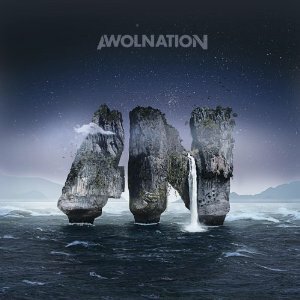 Aaron Bruno has taken the pop/rock hit songwriting formula from his previous band Under The Influence of Giants, brought his dancing shoes and thrown in a side of angst to create the gem that is AWOLNATION. Their debut album Megalithic Symphony is gritty, witty, and hits you like a ton of bricks. Trust me, you’ll be replaying this one often. Must Hear Tracks: “Guilty Filthy Soul”, “Sail” and “Burn It Down”. 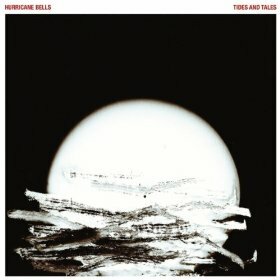 Picking up where Longwave left off, Hurricane Bells is simply fantastic. Each track layered like an onion of aural indie rock goodness complete with jangly guitars, minor feedback mixed to perfection, quirky melodies, driving drum beats, and much much more. Makes me miss the NYC indie rock scene circa 2003. Must Hear Tracks: “House On Fire”, “Possibilities”, and “Before I’m Gone”. Missing some of these albums? No problem, just click the album cover to purchase on Amazon.